People are thirsty for knowledge. They seek it out everywhere. They research in libraries. They spend hours browsing through Pinterest. They are glued to DIY programs on television. But how do they really find knowledge that’s of value to them? They really need guidance from people who have been in the trenches, from people who have fought their way through an issue with or without expert guidance, learning lessons the hard way. They need leaders who can share their experience in a professional manner to help them escape the common pitfalls. They need you! 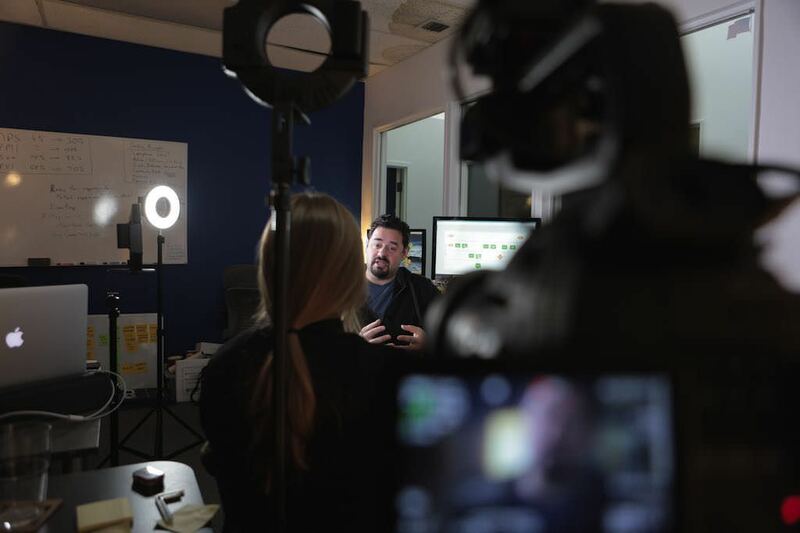 They need what you have to share based on your knowledge and experience, presented to them through professionally produced thought leadership video creation. Behind the scenes on the Beth Chapman thought leadership video production. 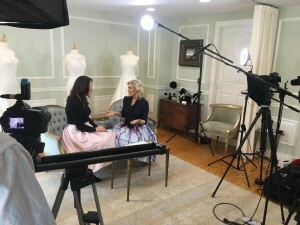 Beth Chapman has a long career in the bridal business, including the past decade as owner of her own bridal boutique, The White Dress by the Shore. Beth thought that with her experience as a store owner plus years before that working in the dress design and wholesale business, she could benefit other bridal store owners. She wrote a script for a series of videos, then contacted Miceli Productions to create a professional product based on her script. Beth and Miceli created a series of seven videos that provide advice and information about all aspects of owning a bridal shop, from writing a business plan through hiring and training employees and providing the perfect shopping environment for brides-to-be. Beth then created a separate website as a style and business consultant where she offers the downloadable videos to current and potential bridal shop owners. 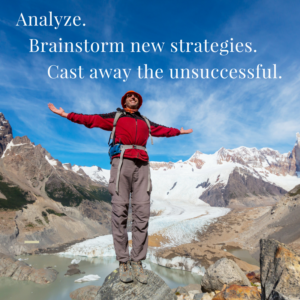 She also provides free resources along with her thought leadership videos. All of this has given her a strong position as a thought leader in the bridal business, allowing her to assist other up-and-coming entrepreneurs. Special Update! Beth will be hosting a FREE Webinar – Increase Your Bridal Store Sales: Identify your “Target Bride”! Monday, September 19, 2016 | 1:00 PM, EST. How can you position yourself as a thought leader in your industry? Are you a small-town accountant? A Fortune 500 CFO? An upholstery expert? Thousands of people are out there on Pinterest, YouTube, Instagram and more, sharing their stories, seeking to create followers as they talk about what they have learned through years of experience. But what do most of these potential thought leaders lack? 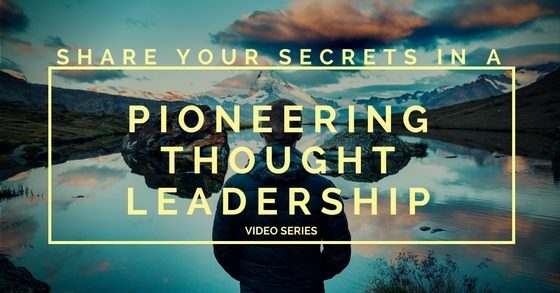 A professional thought leadership video. Who is going to trust a video with shaky production, obviously shot with a smart phone? Or how about if the “thought leader” just sits at a desk and drones on before the camera? If the viewer stays awake through the video, they sure aren’t going to put much stock into what the narrator has to say. Because you truly have expertise to share, you are going to want your viewers to focus on your message and heed your advice. What’s going to keep their attention is a professionally produced thought leadership video or series with not only your valuable content, but also compelling visuals. A professional video production will take your script, review your operation and decide upon the proper images and videos to really sell your script. Just as Beth’s videos are filled with smiling brides, attentive staff members and beautiful images from Beth’s bridal boutique, your professionally filmed and produced video will highlight your expertise and make viewers pay attention. 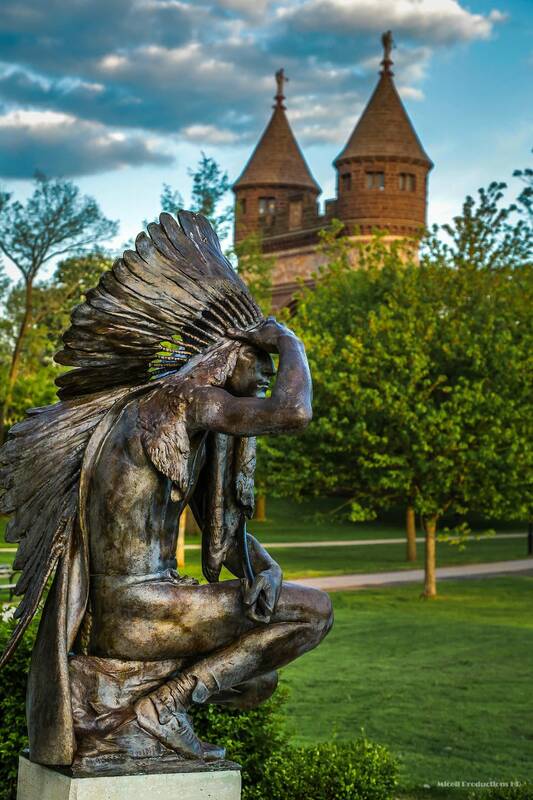 Miceli Productions also can help round out your script to make images and words flow seamlessly. We also have connections with professional actors or we can coach your staff to produce professionally sounding video that will relate with your viewers. 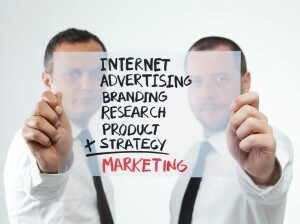 Contact us when you are ready to become a thought leader in your industry, to share your knowledge and inspiration with upcoming entrepreneurs and to create more exposure for your business as you set yourself above the competition for viewers who will consider you the go-to expert in your field. Considering Video Production for Your Company? You’re fresh back from a marketing workshop and have the idea to bring your company into the 21st century with a series of videos. …or you’ve been charged by the CEO to come up with a plan to freshen your company’s marketing. …or you’re the CEO looking to shake your marketing department out of the doldrums with fresh ideas. …or maybe you’re just looking for an excuse if you get caught watching YouTube videos at work again! In five brief chapters, we will take you from learning the basics of video content through advice on hiring a video production company, with valuable information all through the journey. 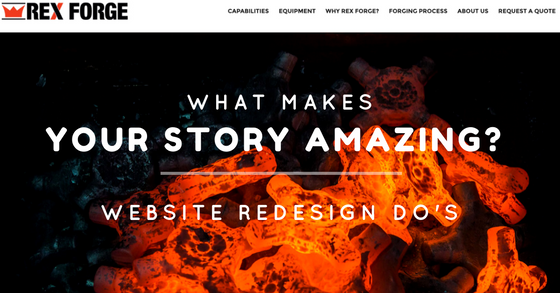 Considering Video Production for Your Company? Video Content Marketing is a key feature in the emerging field of Content Marketing, and the key is ensuring your content is valuable and relevant. 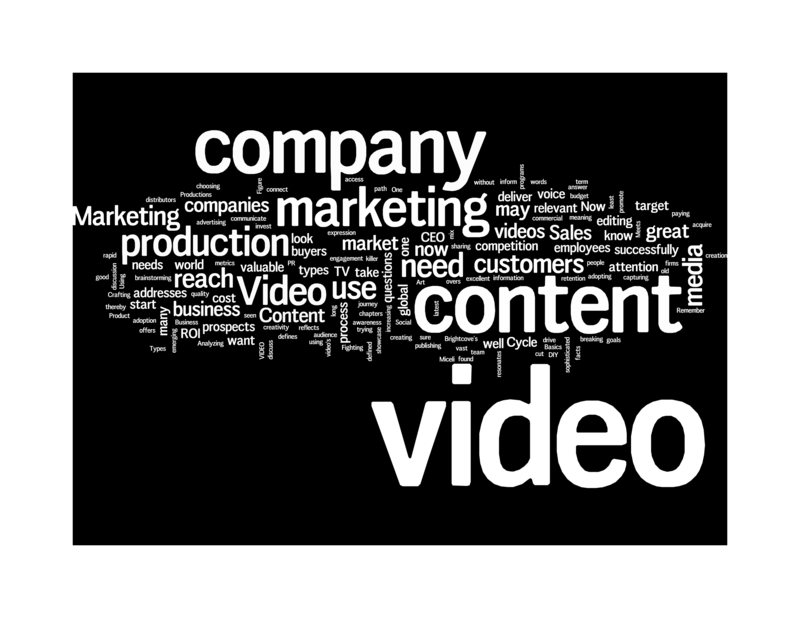 Get an overview of what types of videos are possible for your company. We’ll provide a list of questions for your initial brainstorming session to get your team focused and on the best path for your company’s needs. You’re not inventing the wheel here. 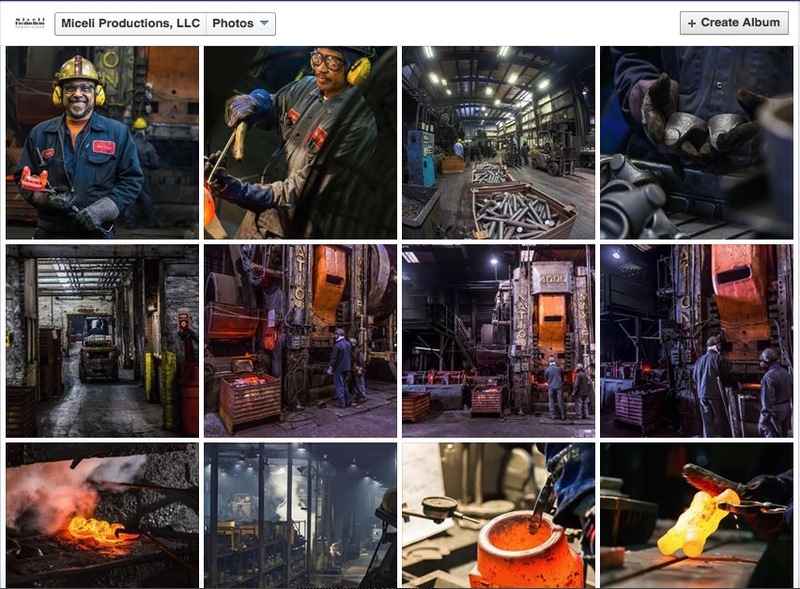 In considering video production for your company, many have traveled down the same path. We share with you what kinds of videos have succeeded. 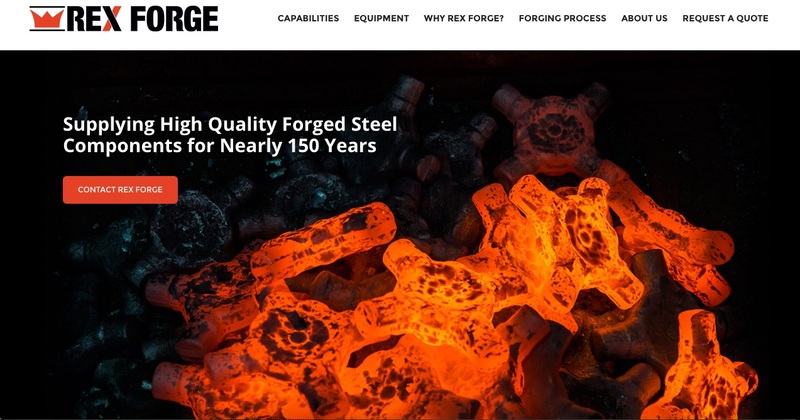 Each company is unique, has a unique story to tell, which can be told in a company overview. Do you tell your story through interviews? Do you need a sales pitch? 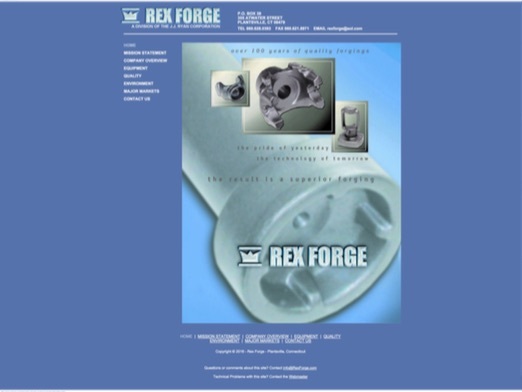 Will a product overview be more appropriate.” You’ll learn about all these types of videos and more, then apply them to the questions you answered in Chapter 1 to develop a plan for your business. Considering Video Production for Your Company? 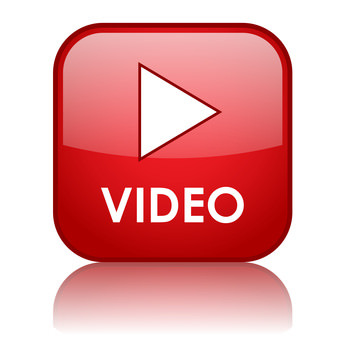 Read “Using Video for Business” for ideas on how to launch a video campaign for your company. 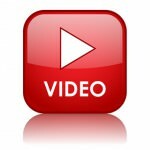 Finding the right platforms to connect these videos with your target audience is the next step in the planning process. Do you need to share information with your stockholders? Are you trying to reach millennials in their online world? Do you want to create a commercial to air on the Super Bowl? All of these platforms will require a different type of production. 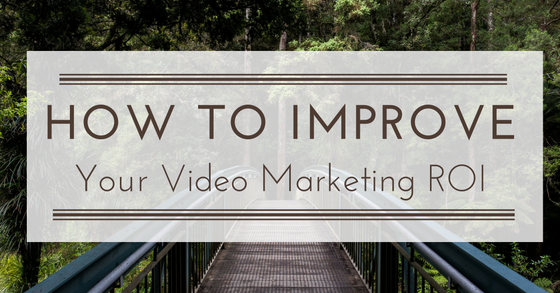 Chapter 4: I Want to Use Video for Marketing my Business … Now What? You’re convinced video is the way to go! Congratulations! It’s time to get real about these plans. First, what resources do you have to begin video production? Is there staff in-house who can start the process? Do you have the equipment? What kind of budget will you need to meet those questions you answered back in Chapter 1? How much of your video content will require professional production, and how much will be shared through social media, where a polished, professional look isn’t as necessary? Now, you’re ready to bring in a professional to help answer some of these questions. Now, you need to find the right production company to match your company’s needs, your company’s personality and your company’s budget. This is not a decision you make lightly. Like all contractual service, you’ll want to research and interview different companies to find the right match. All reputable video production companies will sit down for a free consultation and offer ideas and cost estimates for the work you want to accomplish, or tell you what can be done in the budget you’ve set. You’ll want to check out their portfolios, talk with references, meet with the people who will actually work with your people. You’re starting on an exciting journey. 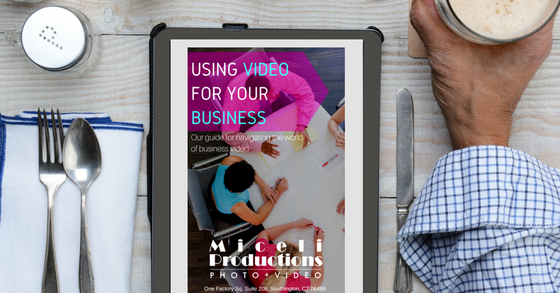 Take the first step today and download our free e-book, “Using Video for Business,” then contact us about how Miceli Productions can assist with your video production needs.